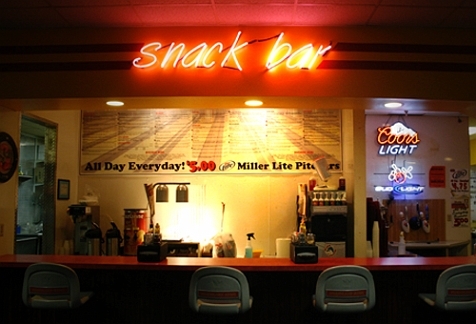 Northland Bowl offers a full service snack bar with a full restaurant menu! We have many great appetizers and entrees including our award winning wings, homemade pizzas and strombolis, and much more! 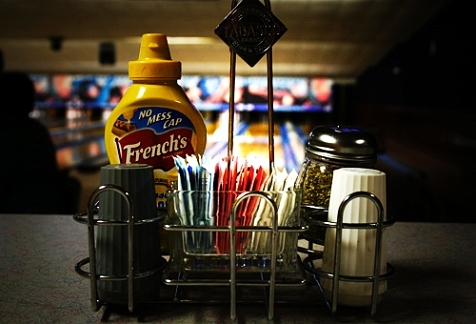 Northland Bowl and The Arena Bar & Grill have a NEW menu! 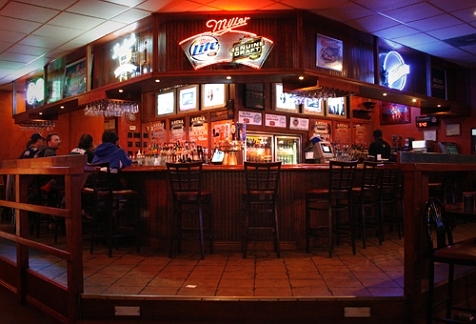 Click here to view our new menu.